Home Architecture Design modern Architecture – Modern design : Yellow Curves. Niemeyer Center, Avilés, Asturias, Spain. 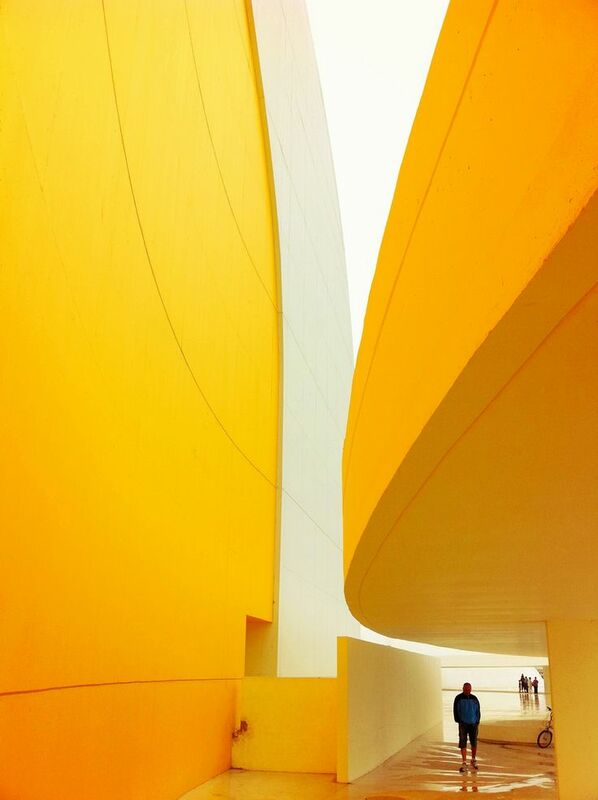 Architecture – Modern design : Yellow Curves. Niemeyer Center, Avilés, Asturias, Spain. Yellow Curves. Niemeyer Center, Avilés, Asturias, Spain.